The Suzuki Ciaz is a sharp-looking sedan with a hint of sportiness. 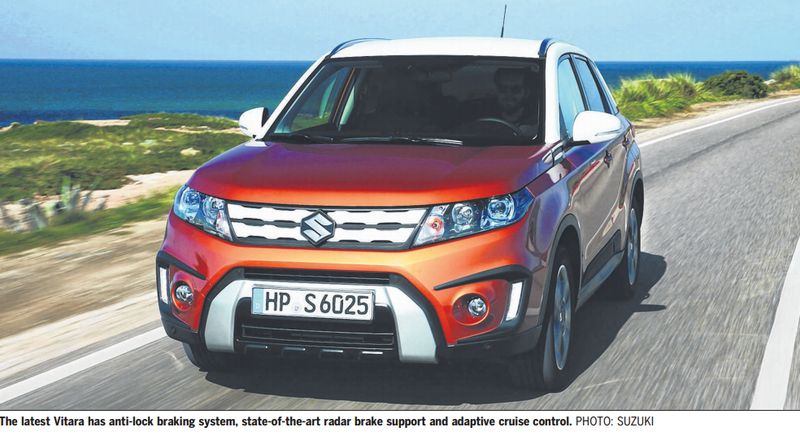 Not too long ago, Suzuki ruled the small sedan segment in Singapore. Six in 10 people who bought a car below 1,000cc in 1994 picked the Suzuki Swift, according to an old report in this newspaper. The bestseller was favoured for its reliability and affordability – it was the cheapest Japanese car in its heyday and the only sedan powered by a 1-litre engine. It was so popular that after the model ended its production in Japan in 1995, local agent Champion Motors continued to import the car from Hungary. When that stopped, Suzuki lost its pole position in the small sedan segment. 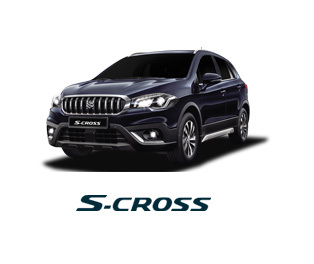 A string of sedans such as the Esteem, Baleno, Liana and, more recently, the SX4 sedan followed, but they did not enjoy the success of the four-door Swift. The Ciaz might just turn the tide for Suzuki. The all-new four-door model is not a sedan variant of a hatchback or SUV. This means that its designers were not constrained by prescribed styling cues. The result is a sharp-looking car with a hint of sportiness. Its bonnet has a slight “power bulge”, there are two large side air intakes in its lower apron that also house the fog lights, and the slightly raised boot has a subtle spoiler. Compared with the SX4 sedan that it replaces, the Ciaz is slightly longer (4,505mm versus 4,490mm), just as wide (1,730mm) and not as tall (1,475mm versus 1,545mm). The most significant improvement is a longer wheelbase (2,650mm versus 2,500mm), which translates to more legroom for rear passengers. The passenger space of the Ciaz is in between that of the Honda City (2,600mm wheelbase) and Toyota Corolla Altis, Mazda 3 and Nissan Sylphy (2,700mm), giving occupants a medium-sized car experience ratherthan that of a compact car. Hard plastics line the cabin and the car scores high for having practical features. There are eight drink-holders, and HDMI and USB charging points in the glove compartment. The dashboard is austere, but modern, with a chrome trim running across the dashboard and extending to the door panels. The centre console houses a touchscreen entertainment system with features such as Bluetooth and a locally installed satellite navigation system. The car also comes with frills such as keyless entry and engine ignition. The leather-wrapped multifunction steering wheel and instrument cluster are carried over from the latest Swift, as are the engine and drivetrain. This is not a bad thing. The Ciaz feels unhurried to get moving from standstill – 12.4 seconds from zero to 100kmh – but once it gets going, it has the same instantaneous throttle response and responsive steering feel as the Swift. The Ciaz posted a fuel consumption of 7.1 litres per 100km over a half-day test-drive – one-third higher than its official figure. 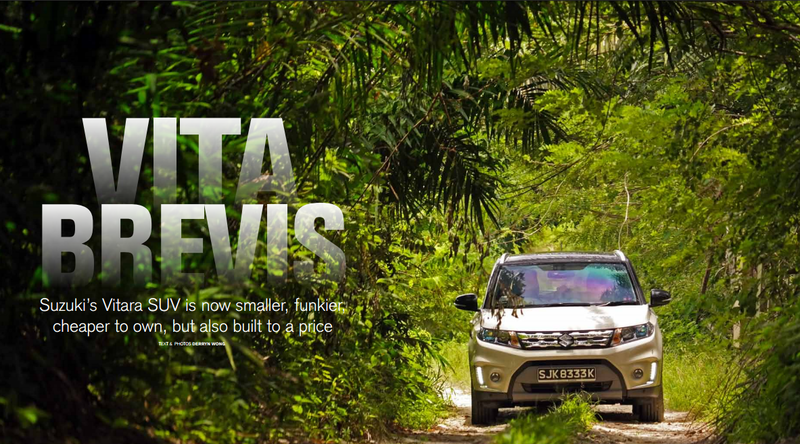 Its engine is mated to a gearbox with four speeds – fewer than most cars these days. One of the Ciaz’s strongest selling points must be its 495-litre boot, which swallows a full-sized golf bag laid across horizontally. However, the boot space is compromised somewhat by wheel arch intrusion on both sides and the inability of the rear seats to be folded down. Much has changed since Suzuki dominated the small sedan market two decades ago. For instance, MP3 music has replaced cassette tapes and CD players in the Ciaz. But buyers’ desire for affordable cars remain unchanged. Alas, the Ciaz is no longer the cheapest Japanese sedan now. 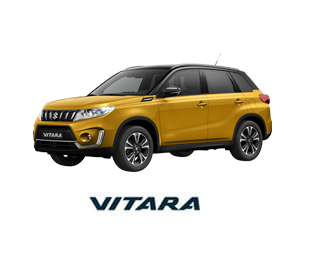 That honour goes to the 1.2-litre Mitsubishi Attrage. The Suzuki also faces stiff competition from Korean cars such as the Hyundai Accent and Kia Forte K3. Nevertheless, the Thai-made Ciaz is still fairly affordable and it ought to be able to hold its own ground against similarly priced rivals – it is sufficiently stylish, practical and it has a trusted brand name. 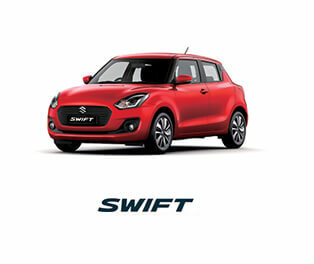 Time will tell if it can repeat the popularity the old Swift sedan enjoyed.